Three young Kenyan athletes Mike Kigen, Joseph Ebuya and Wesley Cheruiyot set new personal bests with impressive displays of middle distance running in the IAAF Golden League meeting in Oslo. 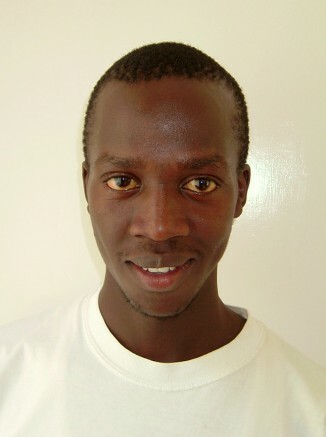 Mike Kigen recorded a time of 12:58.58 to finish 3rd in the 5000m just fractionally behind Olympic Champion Kenenisa Bekele. Ebuya, who looked strong throughout the race, faded slightly on the last lap but still set new figures of 13:02.97 in 8th. Close behind Boniface Kiprop (UGA) took 9th with 13:06.00 with Boniface Songok (KEN), who fell midway through the race, taking 10th in 13:08.02. In the 1500m 17 year old Wesley Cheruiyot finished 3rd in a new personal best time of 3:37.64 with James Nolan (IRL) 4th in a seasons best 3:38.51. Alleyne Francique (GRN) showed good form to take 4th place in the men’s 400m while Nicola Sanders (GBR) lowered her PB with 51.81 secs in the women’s 400m. Delloreen Ennis-London (JAM) battled a foot injury to take 6th in the women’s 100mH while there was welcome returns to competition after injury for Abi Oyepitan (GBR) and Tim Benjamin (GBR). In the European Athletics Festival in Bydgoszcz, Poland Wesley Kiprotich (KEN) won the 3000mSC with Chris Lambert placing 3rd in the 200m.